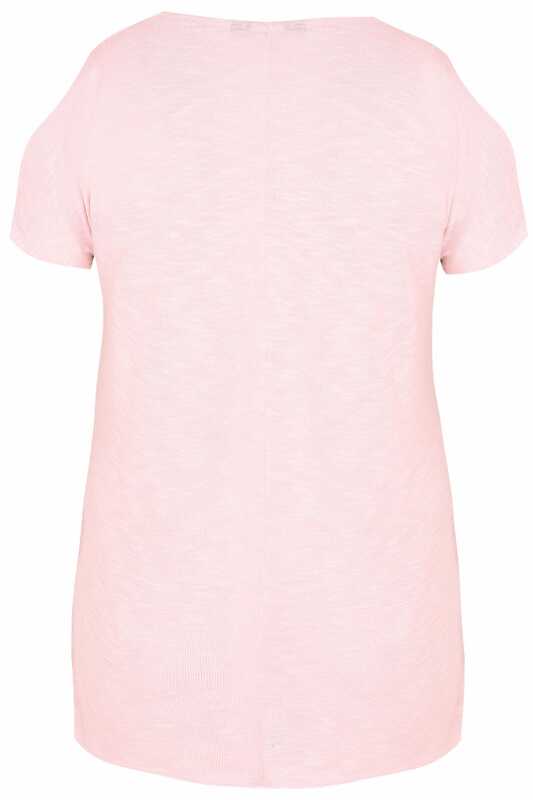 Feeling feminine chic? 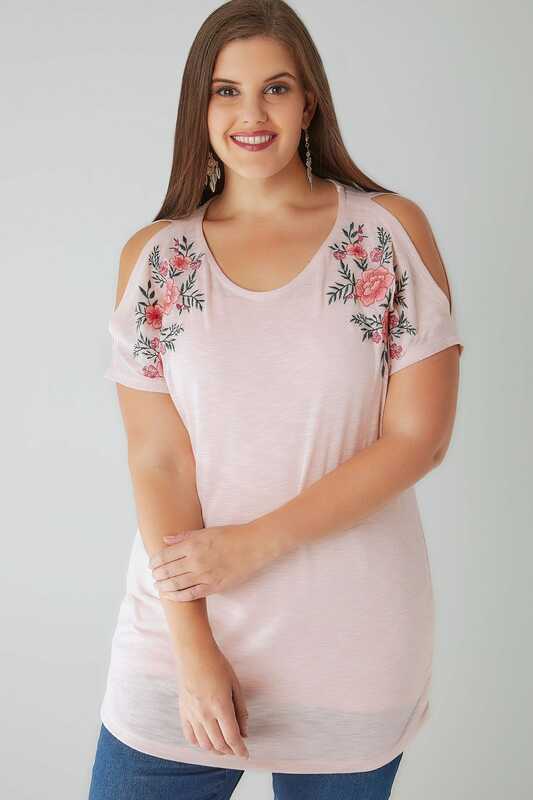 This cute blush pink top is the ultimate girly girl piece! 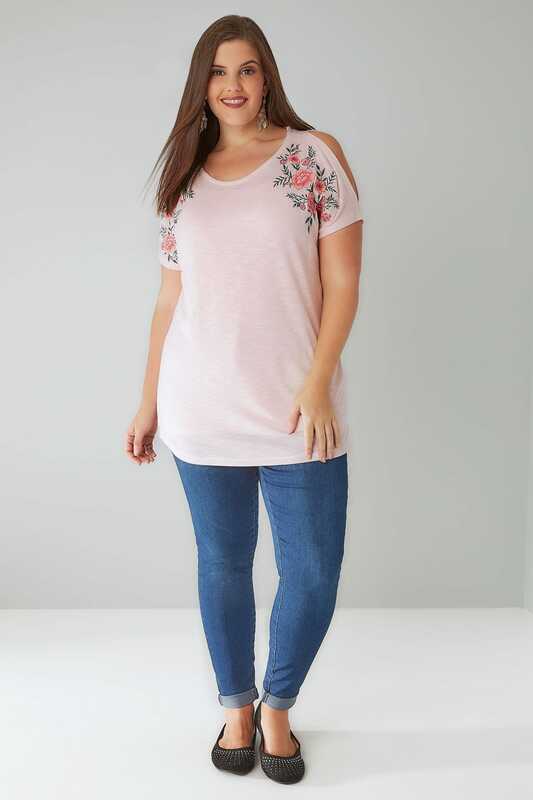 Made from a stretchy knitted fabric, it's super comfortable and easy to wear. Style with skinny jeans and metallic shoes to complete the look. Meet the top of your dreams! 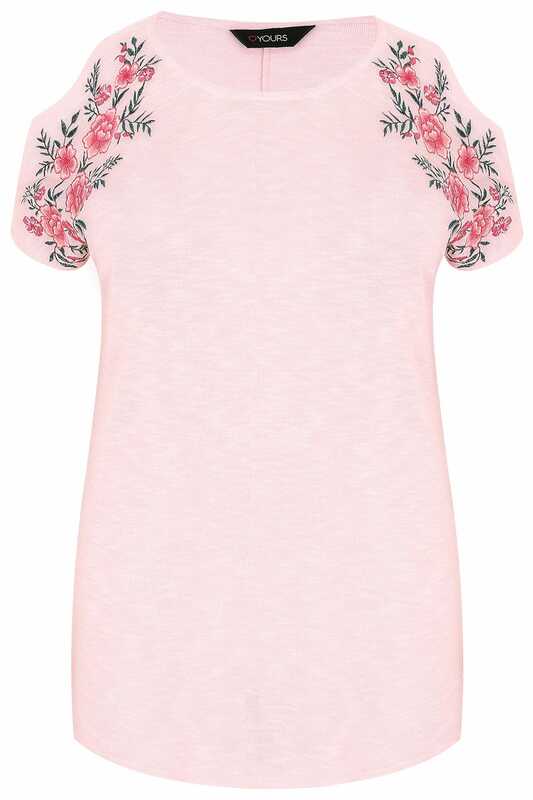 With a blush pink base, embroidered detail and cold shoulder cut outs, it couldn't be more on trend!